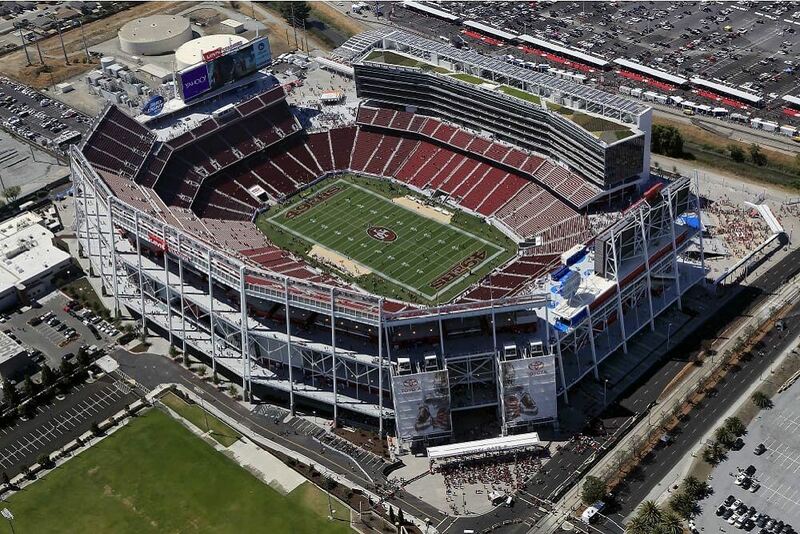 The new state-of-the-art sports stadium is home to the San Francisco 49ers and is used for a variety of professional sports, music concerts, and civic events. 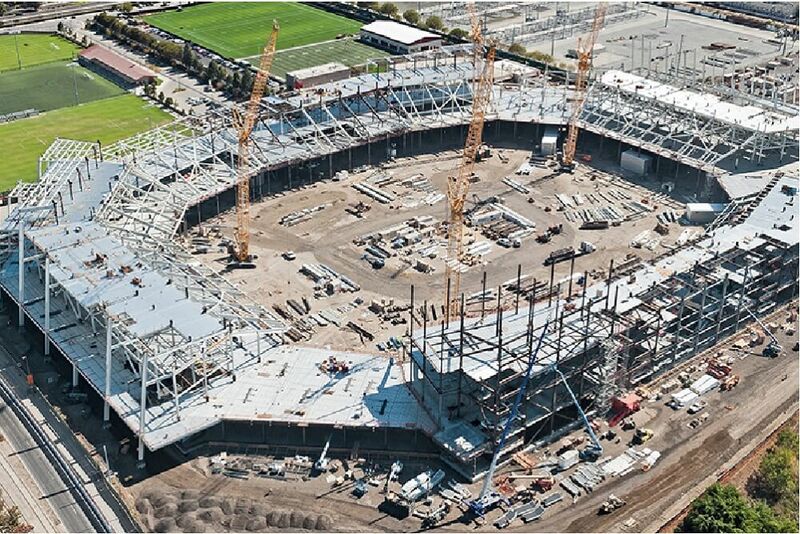 The 68,500 seat stadium features over 150 luxury suites, 9,000 club seats, and various community and retail spaces. We completed over 1,000,000 sq. ft. of metal deck during construction and performed fireproofing services.